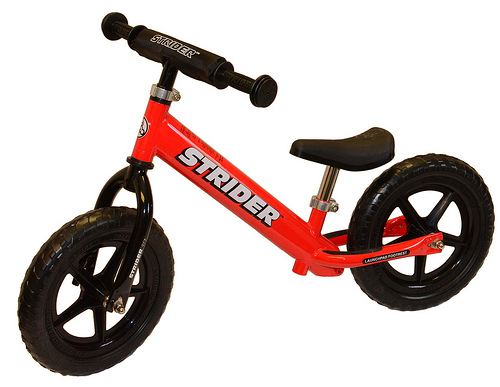 In our Easter competition, one lucky winner will win a super Strider PREBike from StriderBikes.ie. 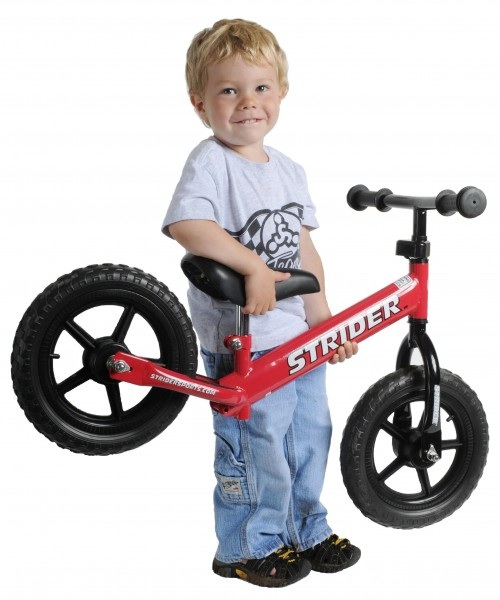 The Strider PREbike™ is a revolutionary new learning vehicle for children aged 18 months to 5 years. As well as providing great fun and exercise, the Strider Balance Bike also teaches steering, balance, and coordination and builds self-confidence. At only 6.9 pounds, the Strider PREbike™ weighs less than the average newborn baby! With puncture proof tyres the Strider Bikes is ideal for any terrain, road, forest, gravel and even the beach. Check out the Strider Bikes website and the Strider Bikes Facebook page. How many colours does the Strider Bike come in? Check out the answer on the Strider Bikes website here. Email your answer to competition@puddleducks.ie. Please also include your name and contact phone number. The closing date for entry is Tuesday 10th April 2012 and the winner will be announced here and on our Facebook page. Only one entry allowed per person please! By entering the competition your email address will be subscribed to the Strider Bikes newsletter. Please let us know in your entry email if you would prefer not to receive the newsletter. You can unsubscribe from the newsletter at any time. Update 12th April. The competition is now closed. Many thanks for all the entries. We’ve picked a winner at random and the gorgeous Strider Bike goes to Chrissy Macneill. Well done Chrissy!